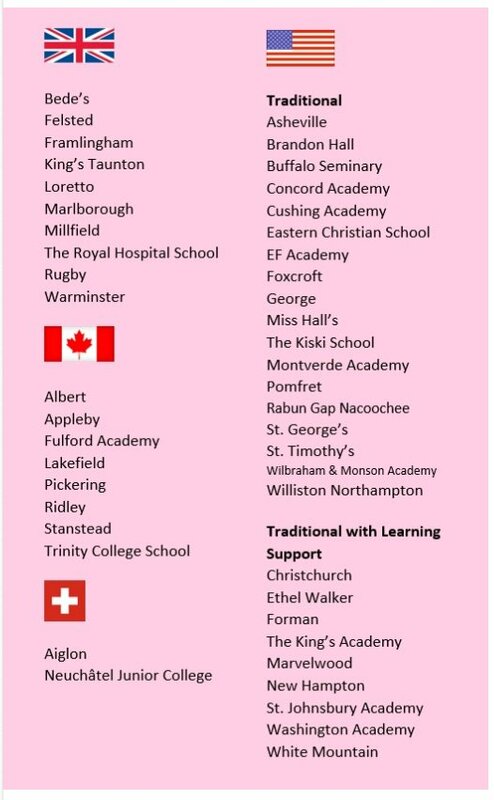 Parent will have the summer to sit and discuss option which their youngsters regarding Overseas Schooling as the International Schools Fair in Bermuda dates have been released. The 2018 dates are September 19th – 20th to be held at the Hamilton Princess, schools from the UK, USA and Canada will all be in attendance. Over the years several youngsters have been afforded the opportunity to go to these schools and have excelled in various Sporting activities. With the school year drawing to an end, thinking about the future should start now with the conversation.